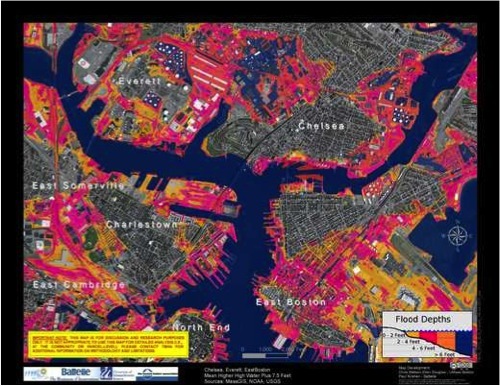 East Boston is especially vulnerable to a rising tide natural disaster and the Neighborhood Office of Affordable Housing (NOAH) is taking steps now to prepare for a rising tide. 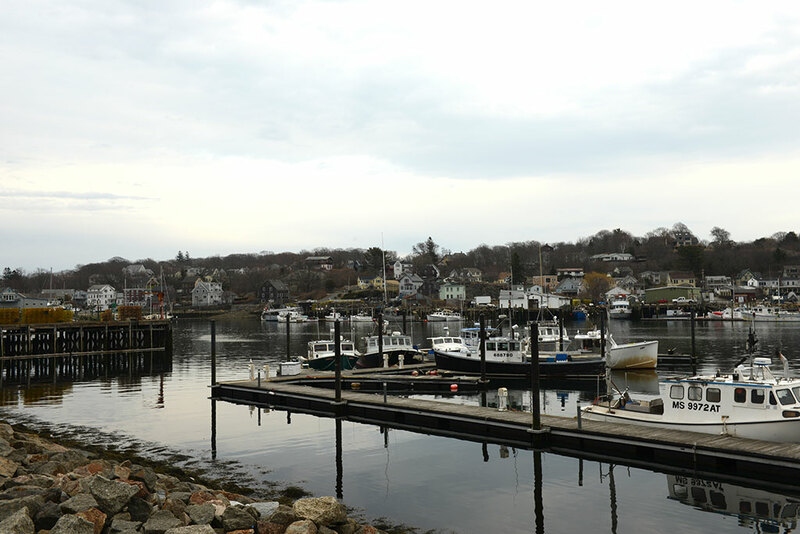 Since 2012, Gloucester has been developing and implementing a “Port Recovery and Revitalization Plan” which stresses marine science and technology to develop Gloucester into a port city of the future. Jared is a multimedia journalist and graduate student at Emerson College. He currently works at WBUR as a freelance digital producer and at the Conservation Law Foundation helping to communicate ocean conservation issues. Jared uses creative digital storytelling to shed light on environmental, social and public affairs issues.